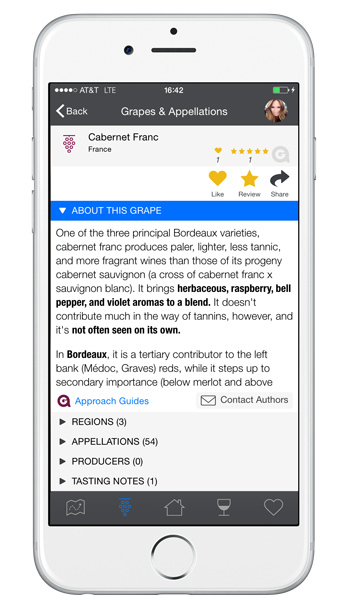 Discover the diversity of the world’s wines with the #1 rated Approach Guides wine app. 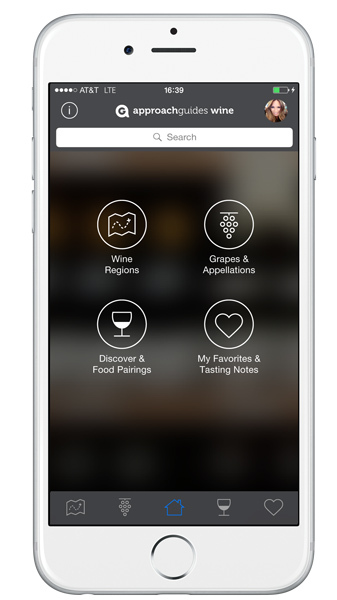 Rated #1 by Food & Wine Magazine for learning about wine, our app gives you everything you need — detailed profiles on the world’s wine-growing regions, appellations, grape varieties, and up-to-date vintage ratings — to make informed wine choices based on your personal preferences. 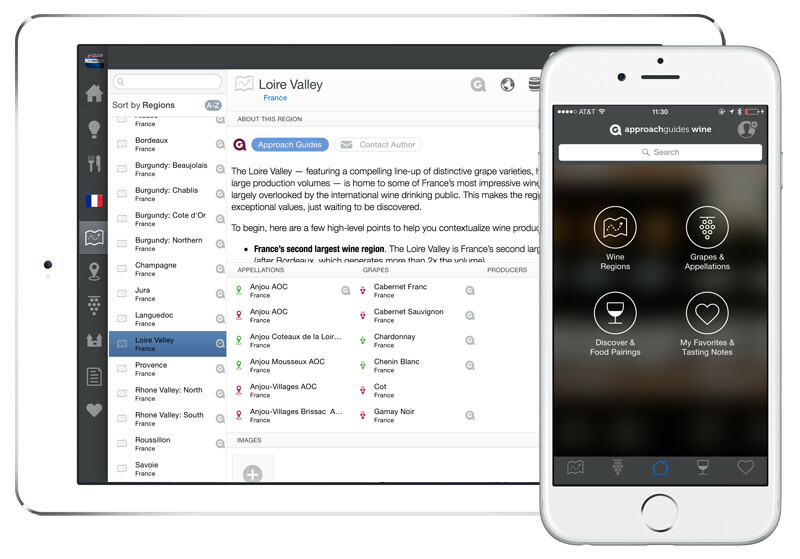 It’s like having a sommelier right in your pocket.